Dents make their gloves in England and in the Czech Republic. Apparently you can tell which of their products are made at their Warminster factory in England because they are the most expensive and on the website you will find their English-made gloves under “The Heritage Collection.” Dents are part of the Dewhurst Dent Group of companies, who also own Corgi Hosiery (whose socks, scarves and hats are all made in the UK!). With careful choice you can buy Dents English made gloves. I have not tried their gloves but they look good. My M&S leather driving gloves are made in the UK, but I have my doubts about finding any UK made gloves in M&S these days. There is nothing on their website to indicate where the products they sell are made. I found some rather nice silk lined thin own brand black leather made in England men’s gloves in John Lewis today (14.02.13) and men’s made in England driving gloves too (again their own brand), both types were £55. 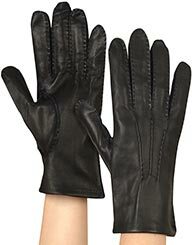 John Lewis Premium Silk Lined Leather Gloves, Made in England. I saw some nice made in England “Top Gear” driving gloves in Jacksons of Reading today (19.3.13) at £25. I think these are Chester Jefferies made gloves. Chester Jefferies make their gloves in China and in the UK. Again, with careful selection you can buy Chester Jefferies English Gloves. I have not tried their gloves but they look good. Chester Jefferies have been making gloves since 1937. ALWYN GLOVES make British gloves in Worcester, England. I have not tried their gloves but they look good. Founded in 1963 by the present proprietor, Les Winfield, who apparently still works there – please see the BBC article at http://www.bbc.co.uk/news/uk-england-hereford-worcester-13747701. Sadly their website has now disappeared from the internet, so whether Alwyn Gloves are still going I am not sure. Update – Alwyn Gloves closed in November 2015 following the death of Les Winfield. Southcombe Gloves has been supplying, designing and making gloves in England since 1847. Great gloves. Some, but not all of their gloves are made in England – you’ll need to check with the company to find out which of their gloves are UK made. 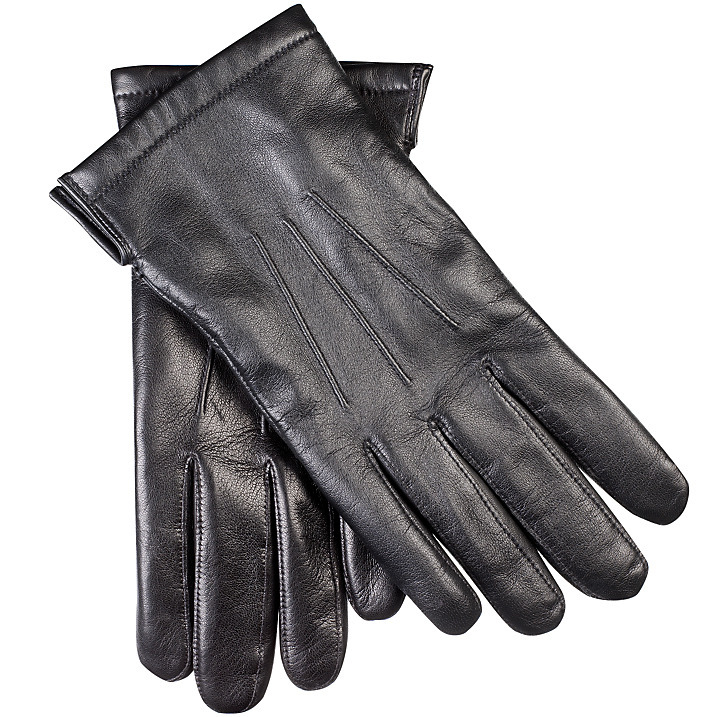 The above are selling British leather gloves. There are companies out there selling British made synthetic and wool gloves for example woolyknit.com will gloves and you’ll easily find wool gloves at craft fares and some small shops. When I find more I will update this article. vKnit make ladies fingerless (half-finger) gloves in England – http://www.etsy.com/shop/vKnit?page=2. 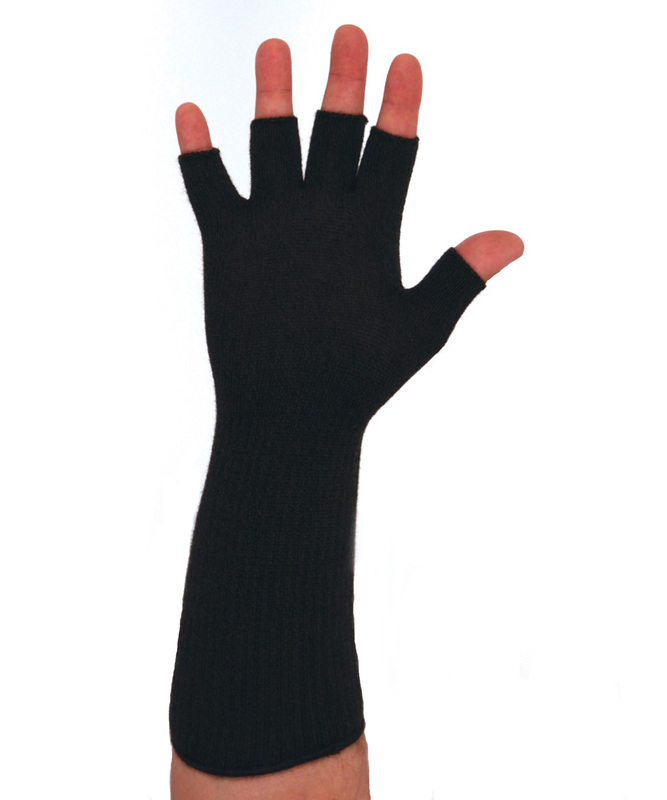 Made in these Isles sell some British made fingerless long wool gloves by Hikaru Noguchi. John Smedley make in England marino wool gloves and much more besides. Barbour wool gloves might still be made in the UK, but you’ll have to check because most Barbour products are now manufactured abroad. Eribe knitwear is made in Great Britain – wooly hats, scarves, gloves, jumpers and so on. Used and new British made gloves, particularly wooly gloves, can sometimes be found on eBay and in local indoor / outdoor markets and at craft fairs and country shows. Some children’s sheepskin mittens by Danecrafts are made in England (it will say which particular products are made in England on their website). 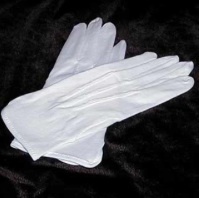 For men’s white gloves try A. Farley Country Attire or Boylan and Co. Both sell white gloves made in England. Toye & Co white gloves are not made in the UK (and neither are their black ties). 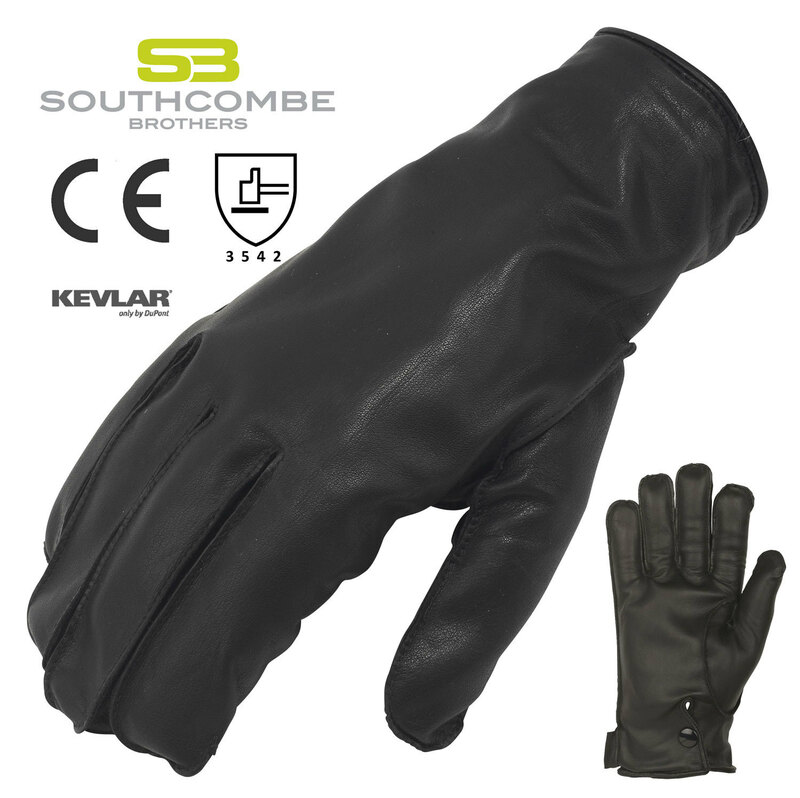 Also, Southcombe Gloves sell white and black UK made ceremonial gloves in their e-bay store. Mens White Dress Gloves by Hunt & Holditch. Made in England. Friday Fox – http://www.fridayfox.co.uk – sell made in England woollen hunt gloves. Cornelia James make their ladies gloves in England. 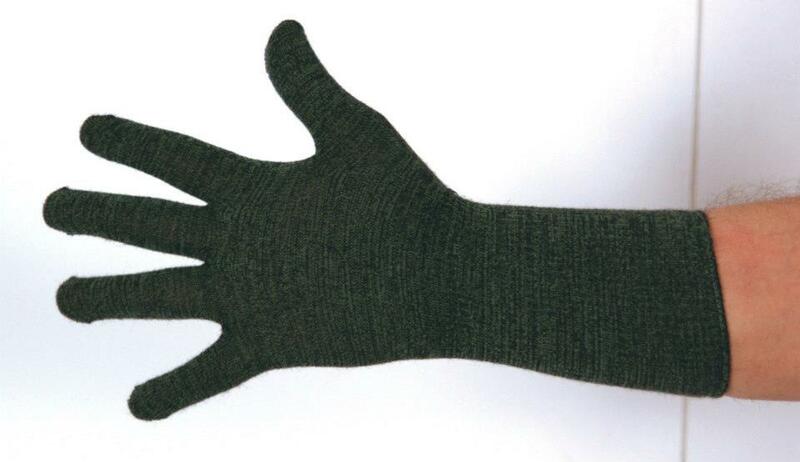 Ussen Thermal Flight Glove (in Olive) with extra long cuff. Made in UK. 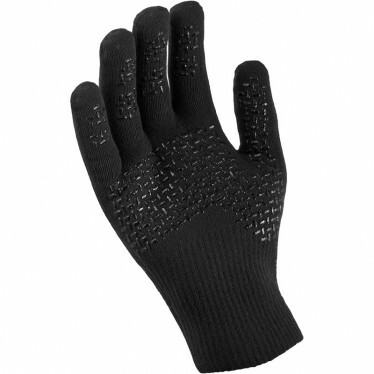 Sealskinz Ultragrip Gloves, black, made in England. For disposable gloves (Nitrile Gloves, Latex Gloves, Vinyl Gloves) try Robinson Healthcare. Most of their products are made in the UK, so hopefully their disposable gloves are too, but do check before buying. on the southcombe.com website it says that “by purchasing a pair of Southcombe Gloves you are helping to support British manufacturing. Our two factories in Somerset and Dorset employ a large team of skilled leather producers, glove cutters, makers and finishers. These craftsmen and women are involved in the production of our technical gloves supplied to the Fire, Police and Military services.” I would take this to mean than all the technical gloves under the fire police and military section are made in the uk whilst the rest is not. Hi. Thanks for your comment. Yes, that’s about right. Some, but not all of their gloves are made in England. I think it is mostly the technical gloves that are UK made, but some other gloves are made in the UK too for example their white ceremonial gloves – you’ll need to check with the company to find out which of their gloves are UK made. and look forward to searching for more of your magnificent post. I’ve saved as a favoritge foor later! Marks and Spencer – If their Peterborough store is typical, they sell nothing made in the UK. All their stock is made in Vietnam, Cambodia, Thailand, India and China. Hello. Thank you for your comment. I’m afraid that is typical – except for foodstuffs, little or nothing in M&S is made in the UK these days. Certainly you will struggle to find any M&S clothes that are made in the UK. Hi. Thank you for sharing this fascinating article. He seems to have been a great character as you say and it’s sad to hear of his death.